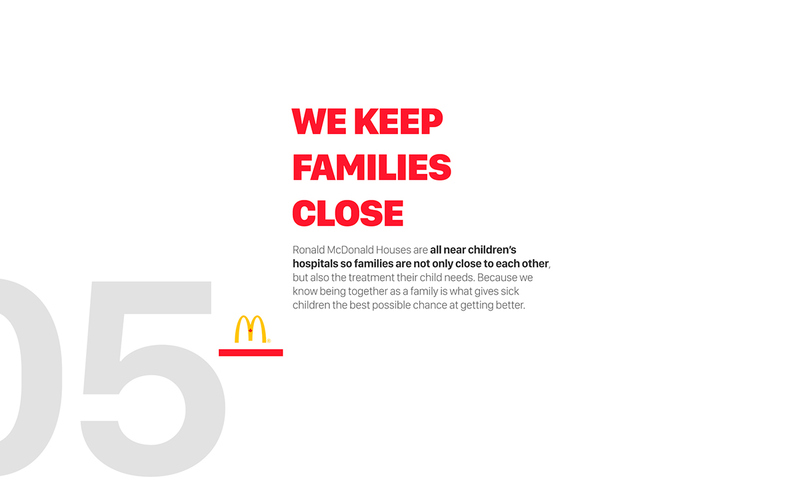 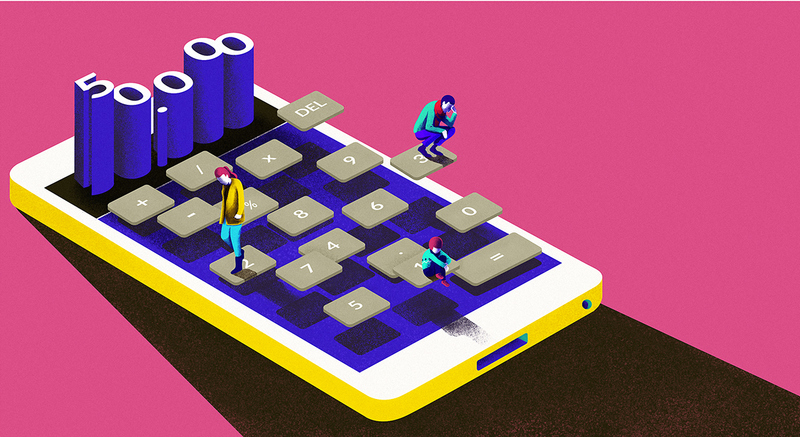 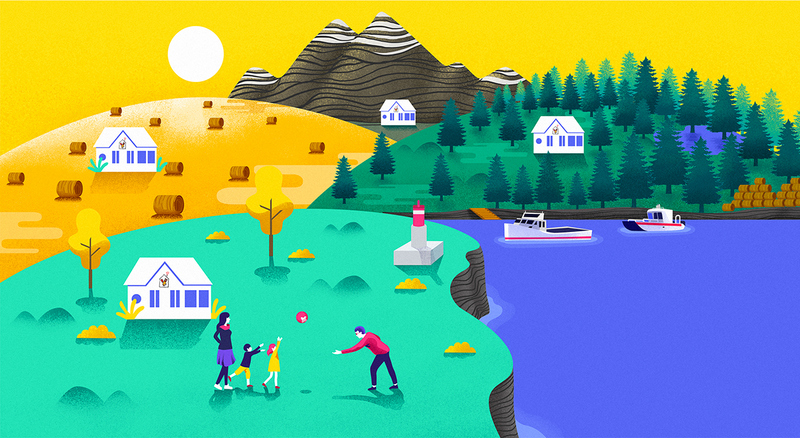 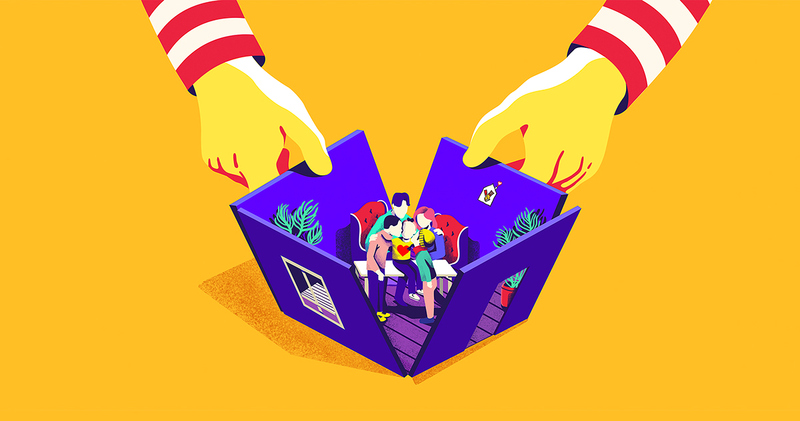 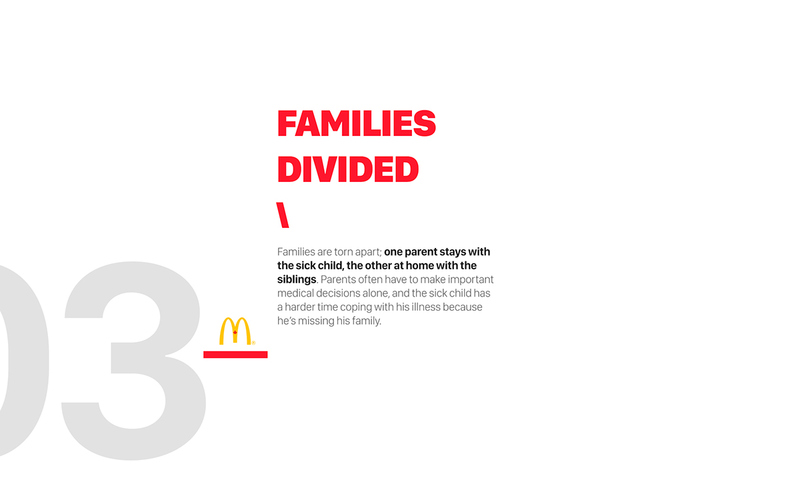 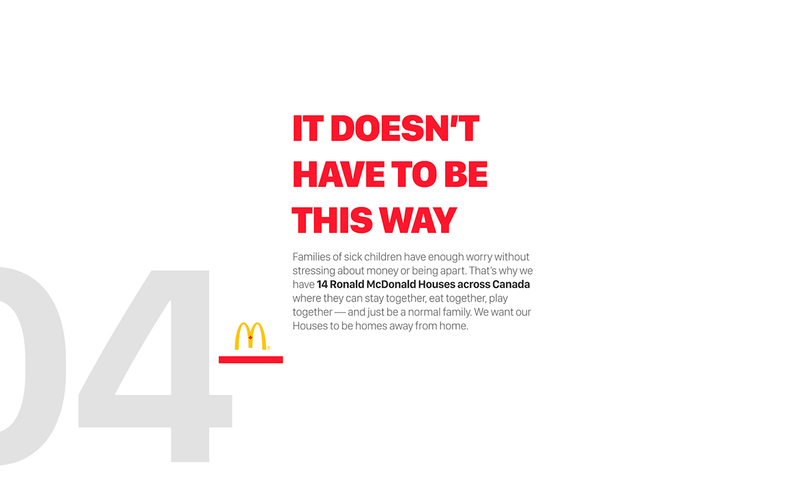 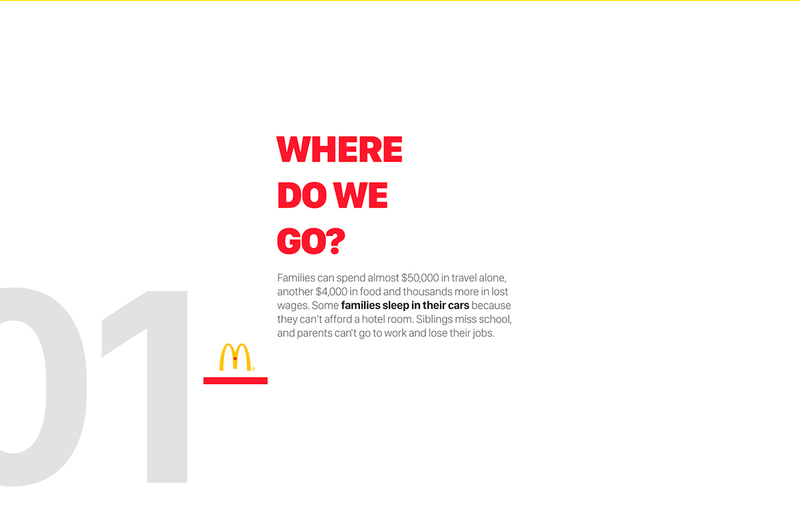 This is an online social campaign promoted by Macdonalds Canada to explain the problem of children with cancer in Canada, and parents can not afford to pay the hospital. 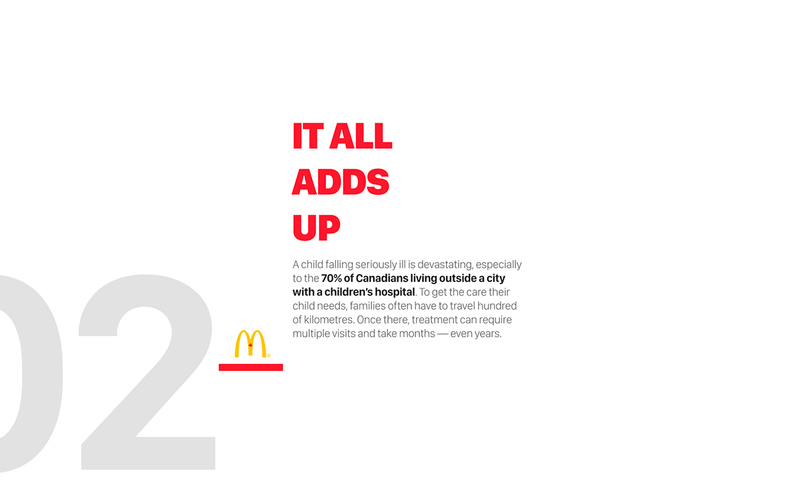 Then Ronald McDonald House Charities provide help to these people. 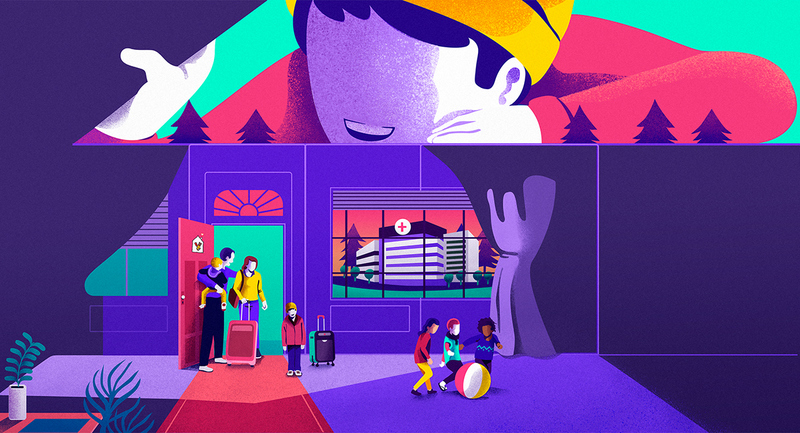 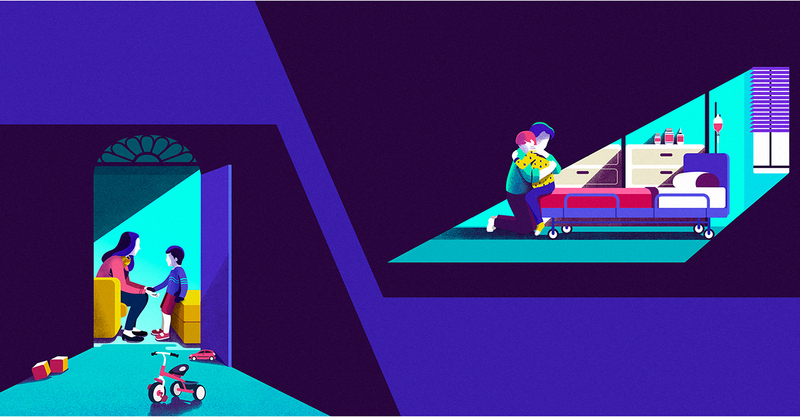 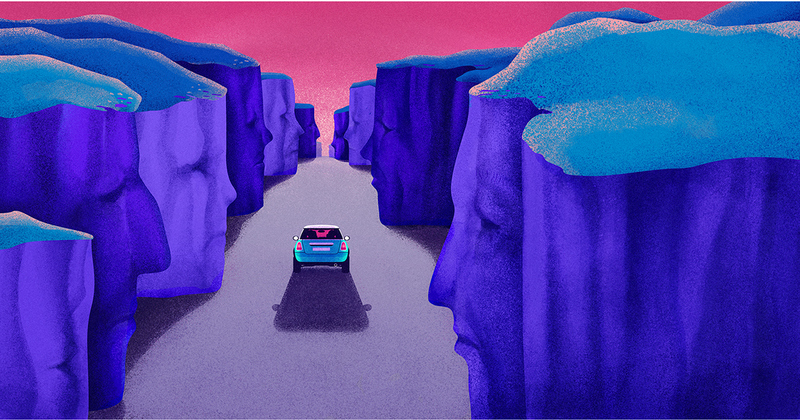 I was responsible for conceptual illustrations with the function of transmitting the emotion and the importance of parental monitoring and treatment of children with cancer.